Before your income protection policy starts to pay out, you have to be unable to work for a certain period of time known as the deferred period. 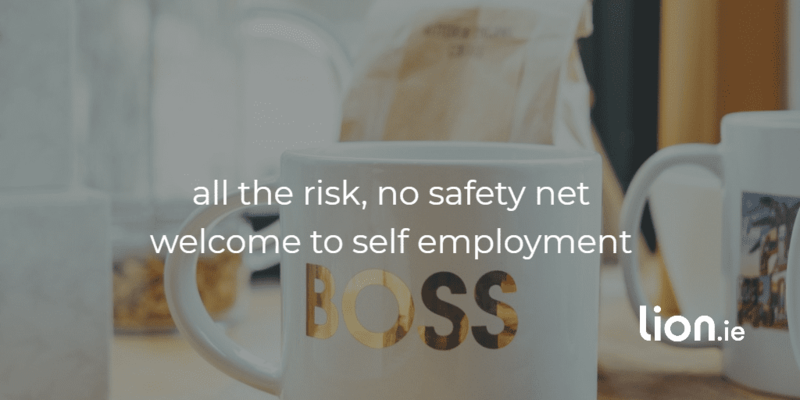 So if you choose an 8 week deferred period, your income protection policy will start to payout once you have been unable to work for 8 weeks due to any illness or injury. If you choose a 26 week waiting period, you will have to wait until you’re unable to work for 26 weeks before claiming. What is the shortest deferred period for income protection? Currently the shortest waiting period for income protection / permanent health insurance is 4 weeks. 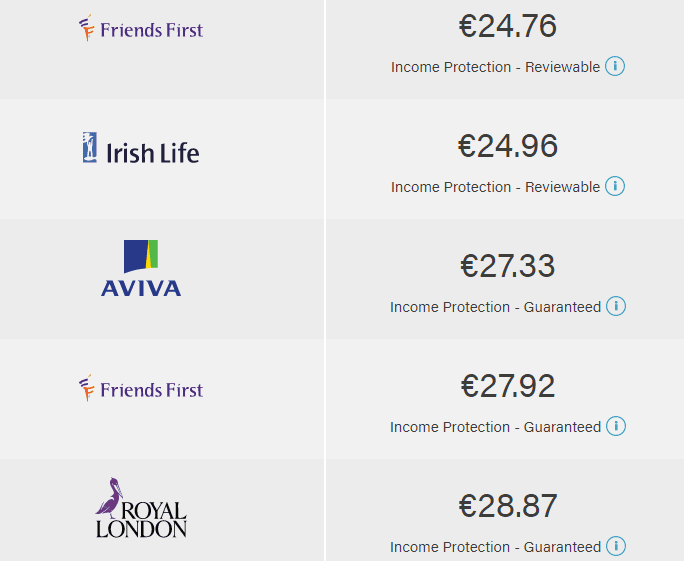 Aviva Ireland and Royal London Ireland always offered a 4 week excess period. Recently Friends First have joined them in paying out after just 4 weeks absence from work. All other things being equal, you pay more in premiums for a shorter deferred period than a longer one. 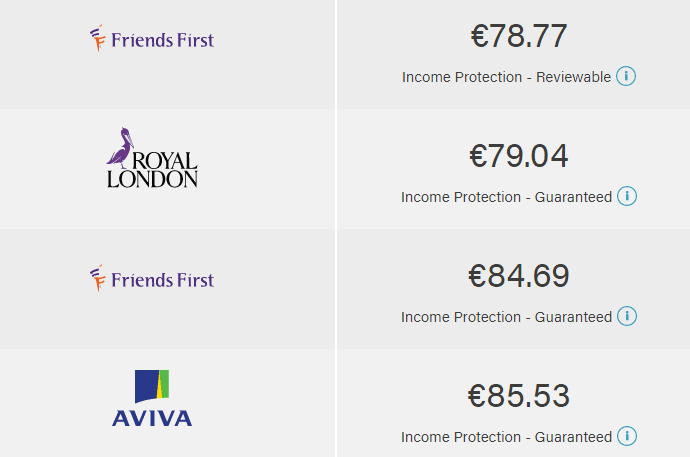 What is the longest excess period for income protection? The longest waiting period for income protection is 52 weeks. With a 52 week period, you must be unable to work for 1 year before your policy kicks in. This may seem a long time to wait but not when you hear the average time people are out on claim is 4 years. I imagine you could somehow struggle through financially for 12 months…but imagine being out of work and not earning an income for 4 years. Your premium for a 52 week deferred period is a lot more affordable than for a 4 week period. You pay 3 times less for a 52 week deferred period compared with a 4 week deferred period. So if affordability is an issue, don’t rule out a longer deferred period. 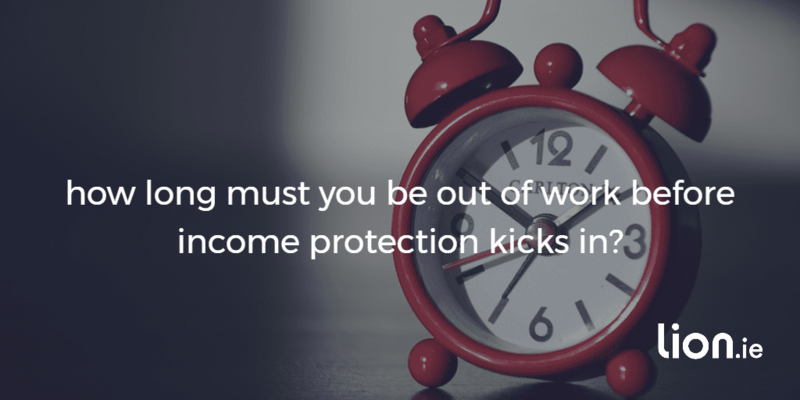 What waiting periods are available for income protection? You can have a 4, 8, 13, 26 or 52 week waiting period if you are paying your premiums personally. If your company or employer is paying the premiums, you can have a 1, 2, 3, 6 or 12 month deferred period. 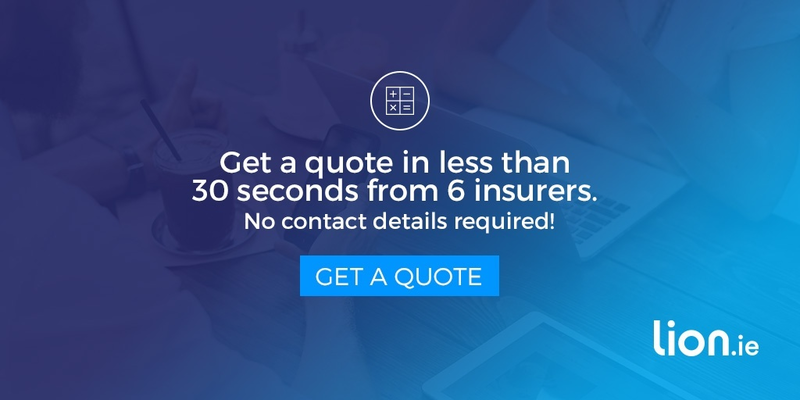 Use our quote system to compare income protection quotes over various deferred periods. Remember, the shorter the deferred period, the higher your quote will be. Looking for more information on income protection, our income protection FAQ is a good place to start. If you need some help, give me a quick outline using the short form below and I’ll be right back. I’d love an auld chat.